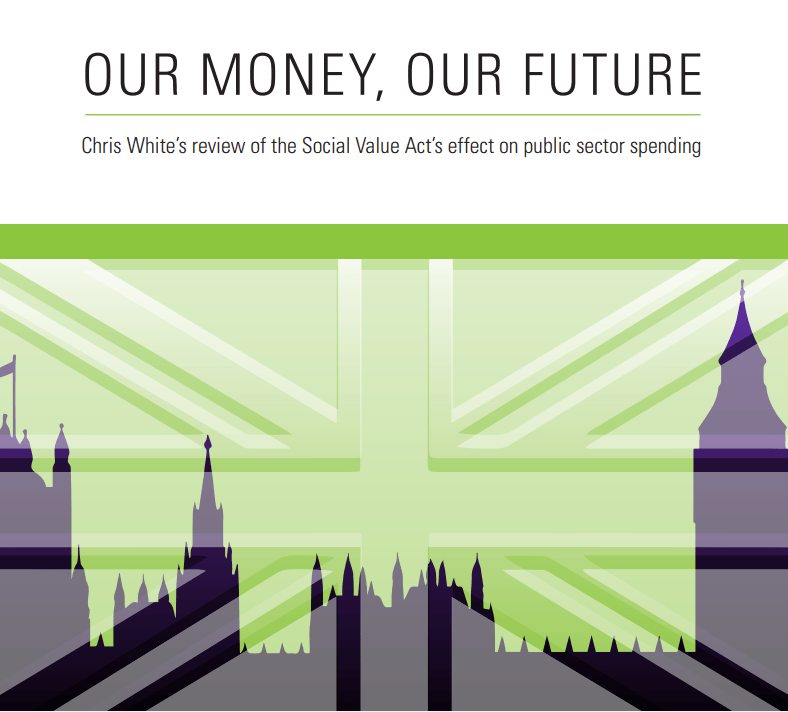 The author of the Social Value Act, Chris White has written this review of the Act’s effect on public sector spending. The Act needs to be extended to all public spending, and also to decision making. The Act needs to be strengthened requiring commissioners to “account for” not just “consider” social value. Social value needs to be included in devolution deals. These changes need to be supported by clearer statutory guidance by central government. A biennial State of Social Value Audit conducted independently but with the support of the Government.